CHICAGO (WLS) -- FedEx announced Thursday it is hiring more 1,250 holiday workers in Chicago. The local openings include package handlers and other support positions in its seven Chicago-area facilities, located in the Loop, La Grange, Carol Stream, Wheeling, Grayslake, Romeoville and Niles. 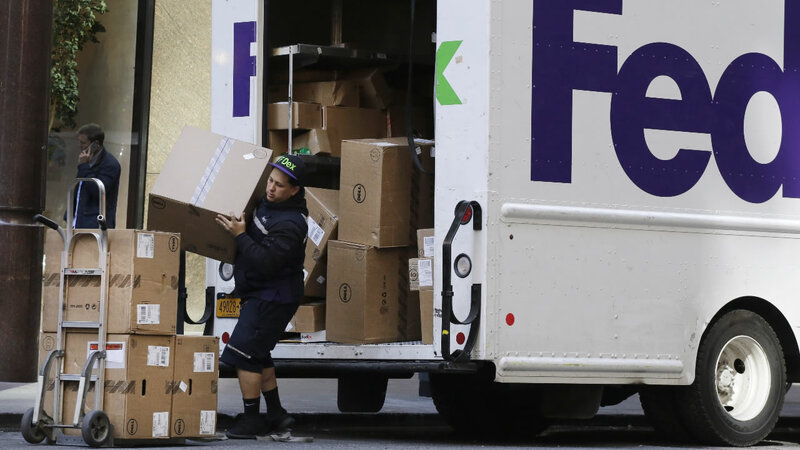 FedEx said while these positions are for the holidays, one-third of the package handlers hired by FedEx Ground in 2016 kept their jobs at the end of the holiday season.